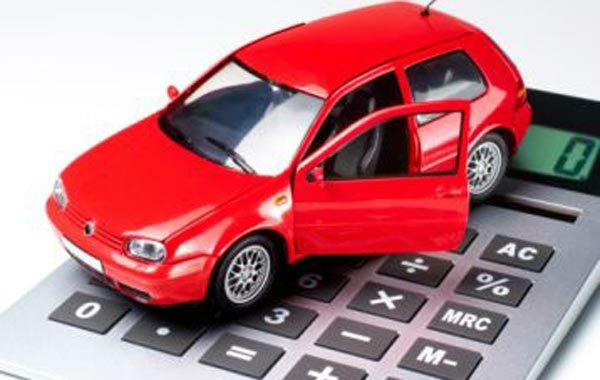 Steps to clearing bad credit by getting easy vehicle finance. “Bad credit” is not a nice term. Unfortunately there are many South Africans who live with bad credit and are drowning in debt. This does not mean it is the end of the road. Fortunately for those who are looking at purchasing a car on finance, there is a solution. Earn-a-car in Gauteng is a car finance specialist and understands the struggle every debtor goes through. Trying to get a loan approval for a vehicle is not a simple task and it becomes even more overwhelming with a poor credit score. Step1 – Remember the initial step in clearing bad credit is to make the right move by committing to making the payments that are due. Step 2 –The second and most important step is to show consistency. Once you can prove you are a regular payer, you will gain trust by the financial institution that you are a debtor of. This in turn will start changing your bad credit to a better credit which will make getting loans and accounts simpler, just because you are working towards not being blacklisted. Step 3 –The final step is to ensure you always pay on time. By doing this you are making the financial institution aware that you are a reliable borrower and you have every intention of honouring your commitment. Easy car finance is a great way to begin clearing your bad credit record. The history of a car payment term will show a substantial amount of money being paid every month, as well as a period long enough to monitor the way you have dealt with the commitment you have made. To learn about easy car finance, contact Earn-a-car today.